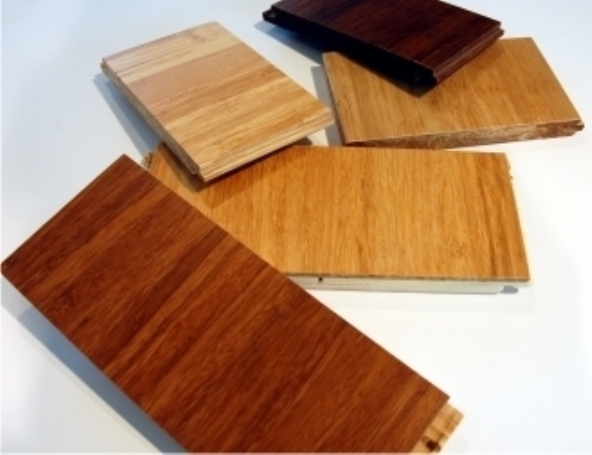 Because bamboo flooring is produced from grass, rather than wood, it can be harvested without harming the plant and it will grow back much faster, making bamboo flooring an environmentally friendly flooring option as well. 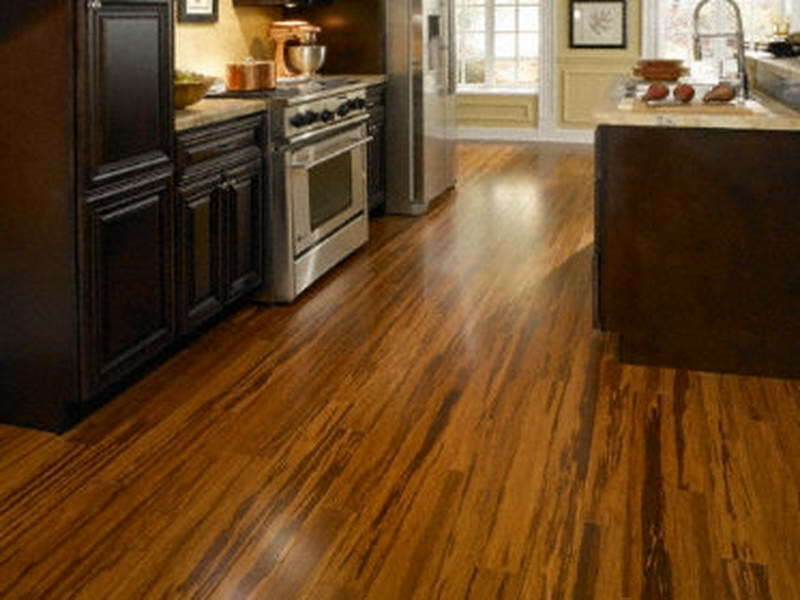 Grass is also not prone to shrinking or expanding in the way that wood is, so there is less danger of your bamboo floor warping if the temperature or moisture content in the room varies. 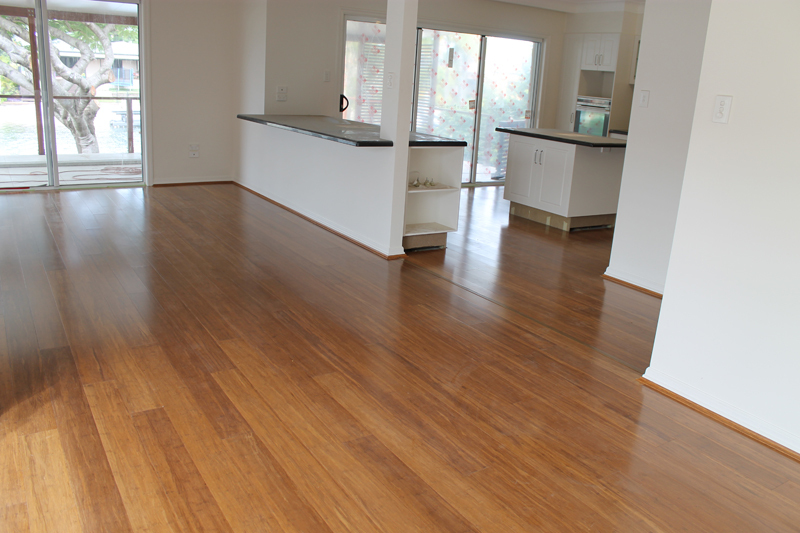 Maintenance and care of the Bamboo floor is easy and simple, regular vacuuming and using a dust mop will keep the floor in good condition, wiping the water and oil spills with a damp cloth and then using a dry cloth or towel will prevent any damage to the floor. Bamboo flooring is a great choice for people who are looking for an easy maintained floor and a unique look, call Prestige floors for an obligation floor quote to explore this unique type of flooring.